This is an obedience course with some additional coordination and sports-related training. 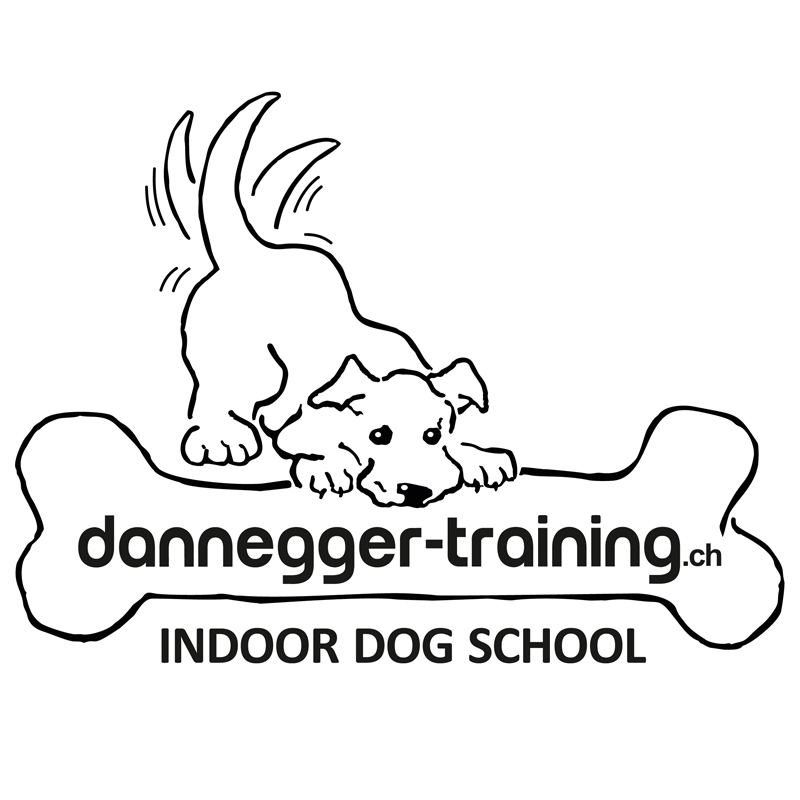 Open to “graduates” of Puppy Start Right Preschool or any people with dogs aged 16 weeks to 12 months who need basic training but would also like to work on obedience, coordination training and sports-related skills. Learning-theory basics: training words, classical and operant conditioning, marker training, reward-delivery mechanics, body- and signal mechanics: shaping, targeting, capturing. 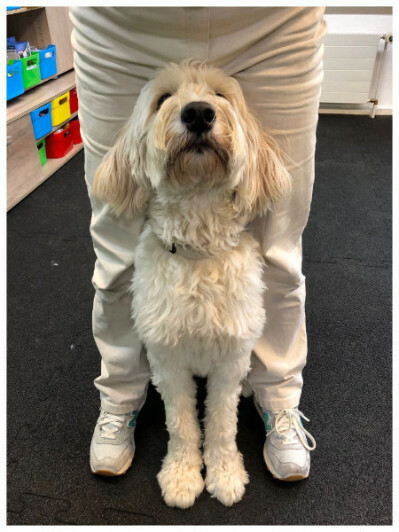 Training and/or refining the "basics": sit, down, stay /wait, recall, loose-leash walking as well as management: leave it, drop it, “bed” (and more!) as well as coordination training, targeting, some agility work, nose-work (search/detection) basics and more. Open-ended. 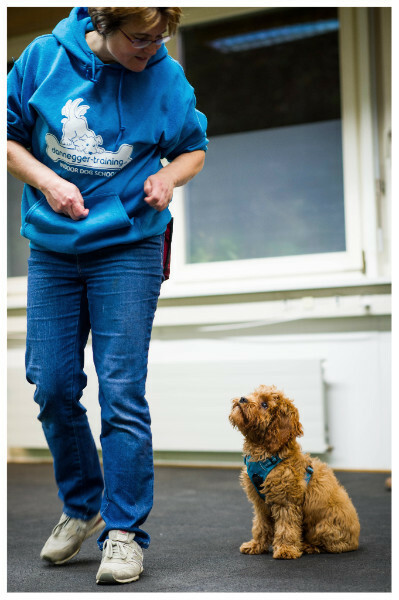 The basics (recall, loose-leash walking, positions and stay) will be covered in the first 10 weeks with the option of renewal for further obedience work and additional coordination-, tricks- and sports-related training. Starting dates are flexible. As much as possible, participants are carefully matched to ensure that the course goals are similar.